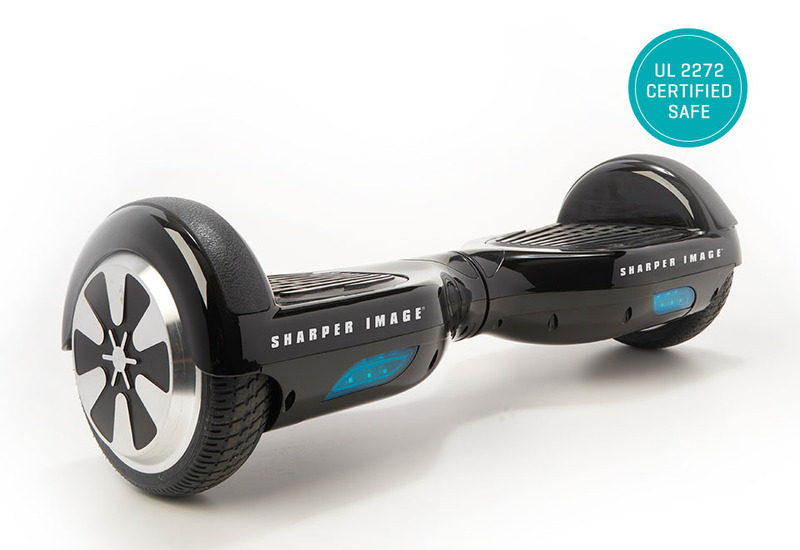 Sharper Image is a brand and retailer of home electronics and furnishings, headquartered in Contra Costa County, California, USA. The privately held company is owned by the Iconix Brand Group, and is led by David Katzman of the Michigan-based Camelot Venture Group. 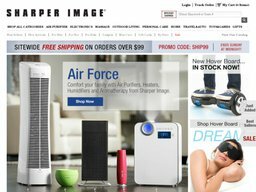 SharperImage.com offers customers a wide range of home electronics, air purifiers and other home & lifestyle products, for easy online ordering. Item listings include video clips with further information, customer ratings and reviews, and galleries of images. If you are redeeming discount Sharper Image coupons, these can be applied to products in any of the above categories unless otherwise stated. All major credit and debit cards are accepted (Visa, Mastercard, American Express, Discover), as well as Paypal. To redeem a Super Image coupon code, simply paste it in to the designated box, which you should see on the basket page before payment. SharperImage.com caters to both US customers and customers overseas due to a partnership with MyUS. This does however require users to sign up to the MyUS service prior to ordering. This is because Sharper Image ships the items to MyUS who then forward them to you. <span "="">7 business days), Express Ground Delivery (3 to 5 business days), and Upgraded 2nd Day & Next Day Delivery. From time to time they will run a free shipping offer, allowing you to get free Ground shipping on orders of any size, so long as you redeem the appropriate Sharper Image coupon. Returns are accepted with 60 days of purchase. Original shipping and handling charges can only be refunded if the item is defective.